Rubber Room Ramblings: THANK YOU SO MUCH!! 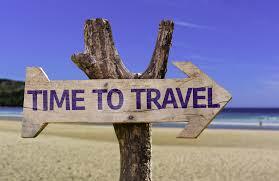 Tomorrow I embark on a well-earned vacation that SU! is paying for~~yippee!! I love it when all that hard work (if you can call it that) is rewarded.I will spend three days in Seattle, and another SU! demo will be our hostess, sharing her City with us. Then on Friday we will board the Explorer of the Seas and head off to Alaska. Excited is simply not enough to explain how I feel. 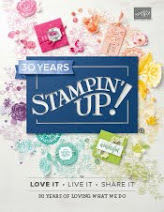 I am extremely thankful and blessed to be part of such a wonderful Stampin' Up! team and to have great customers, family and friends. Without all of you, my journey would be much different and this cruise would not be possible. I cannot thank you enough for all of your support and encouragement and faith in me an my abilities. But I am going to try. While I am gone, I am going to offer you two "specials". 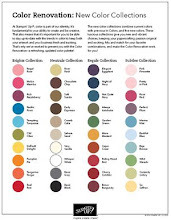 Just pick the special that works best for you and place your order before July 30th. 2. When you place a minimum $50 order, you will get the tutorial for all four gorgeous cards, PLUS a pack of colored doilies. 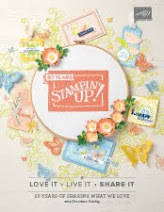 Just place your order on my website (www.rubberroom.stampinup.net) using hostess code: VDMGM3VH before July 30th. 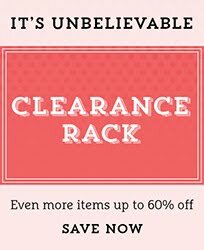 IT'S THE HOTTEST DEAL AROUND! JOIN THE RUBBER ROOM BOGO AND BINGO BASH! KICK UP THE HEAT WITH FREE DSP!